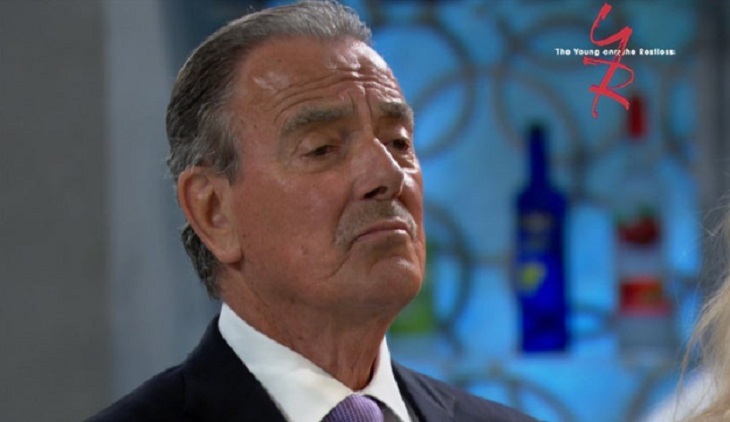 The Young and the Restless star Eric Braeden has just shared some terrible news about his personal life. The actor, who is best known for his role as Victor on the hit CBS soap, revealed that his dear friend, Stefanos Miltsikakis, has passed away. Here’s what we know so far. The actor says that Stefanos was actually good friends with his son, Christian. It’s unclear to how he passed away, but it’s without a doubt that he is definitely missed by all of his friends and his close family members. Christian spent a lot of time with Stefanos training at their gym together. Of course, it didn’t take very long for Eric’s Twitter followers to share their condolences. The actor is very active on social media and often likes to share tidbits about his personal life and photos from behind the scenes with his The Young and the Restless fans. So far there’s no word if Stefanos’ passing will have an effect on Eric’s filming schedule. The Young and the Restless airs weekdays on the CBS network. The actor hasn’t made any additional comments. We send Eric Braeden and Stefanos’ entire family our heartfelt condolences during this very difficult time in their lives.